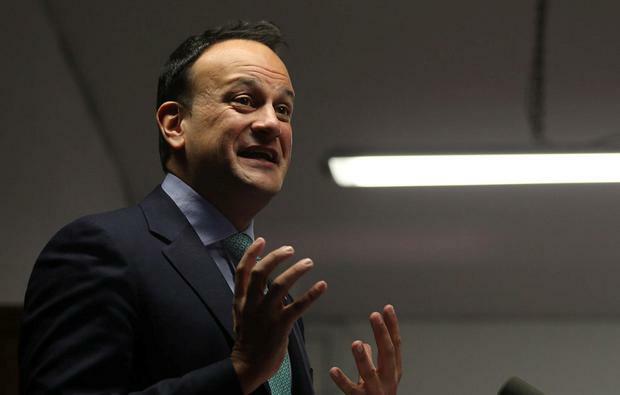 The first shots of the local and European elections were fired by Taoiseach Leo Varadkar in a Dublin hotel last night. His speech announcing former Tánaiste Frances Fitzgerald and ex-SDLP leader Mark Durkan as candidates was peppered with political swings. But buried in the contribution was a promise that is likely to be more significant than any of his attacks on Fianna Fáil and Sinn Féin. It was a classic 'money in my pocket' gambit that he hopes will win Fine Gael votes. It's more than a year now since Finance Minister Paschal Donohoe commissioned a review of the Local Property Tax (LPT) with the stated aim of achieving "relative stability" in the annual bills issued to 1.9 million householders. That implied there would be some controlled increase on the back of the surge in property values - but now Mr Varadkar is promising the "vast majority of homeowners won't see any increase at all". The findings of that review were due to be published last August. Then there was an expectation of some clarity on Budget Day. Now we're being told it's nearly ready. A cynic would suggest there are active efforts to have it completed just in time for the local elections. As taxes go, the LPT is hugely successful. There was a compliance rate of 97pc last year and preliminary figures show it raised €482m for the Local Government Fund in 2018. However, the current self-assessment regime is outdated. Homeowners are expected to pay based on the market value of their property in 2013. Since then, prices have risen dramatically in most of the country, particularly the capital. Mr Varadkar said last night: "If we in Fine Gael have anything to do with it, nobody will see dramatic increase in their property tax." The statement sits funny. Fine Gael have everything "to do with it". As the main party in Government, it will be their ministers who decide how to proceed. But the Taoiseach was clearly issuing a wider rallying call to his candidates. He was giving them a positive message to spread on the doorsteps in the coming months. The local elections are usually seen as a mid-term review for the Government - but on this occasion they are far more significant. All parties are looking at them as a dress rehearsal for the real contest which is increasingly likely to be later this year - and housing is a difficult subject for Fine Gael. 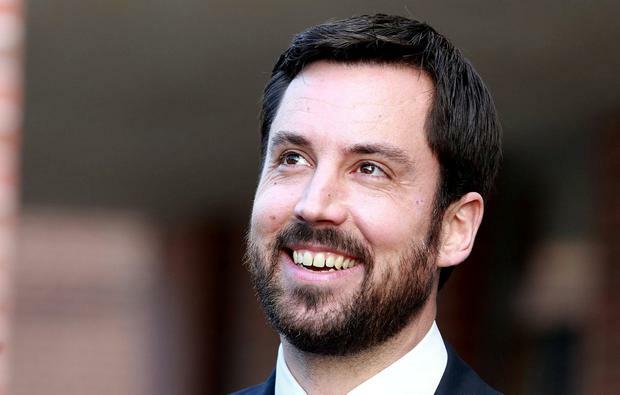 Only yesterday, Housing Minister Eoghan Murphy was struggling to turn a story about a home loan scheme that proved more successful than anyone predicted into good news. The initial fund ran out and they didn't top it up before Opposition TDs were able to regale the media with tales of hapless househunters being abandoned by Government. Naturally a freeze on property taxes will be popular but the debate around it won't be straightforward. Hard questions will have to be asked about the funding of local government in the absence of deeper pockets. And almost 12,000 people who bought homes in 2013 will be kissing goodbye their exemption.